Volvo has decided to locally assemble the XC90 T8 plug-in hybrid in India. 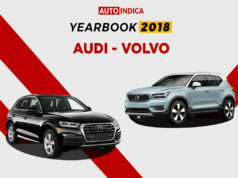 Also, the Swedish luxury car manufacturer has announced that it will roll out a range of plug-in hybrid models in the country in the next three years. 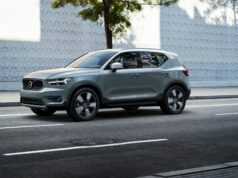 Volvo aims to be the leader in the greener powertrain technology in the Indian luxury car segment and this strategy will help the brand to achieve that target. The Volvo XC90 plug-in hybrid will be assembled at the brand’s Bengaluru plant. 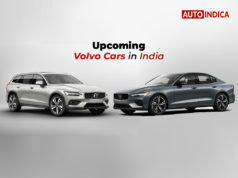 With this, Volvo is going to be the first automaker to locally assemble the plug-in hybrid electric vehicles in India. Available in Inscription and Excellence trim options, the Volvo XC90 T8 AWD is currently priced from Rs 96.6 lakh ranging up to Rs 1.23 crore (ex-showroom). Currently, the SUV is sold here as CBU. 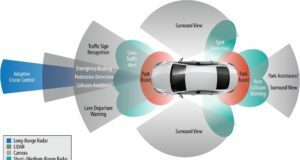 With local assembling, the pricing of the luxury SUV will be significantly lower compared to the current price tags. The Volvo XC90 T8 Inscription gets energy from a 2.0-litre petrol engine that is combined with an electric motor generating power for the rear axle. Combined the petrol engine and the electric motor kicks out 315 bhp of peak power and 400 Nm of massive torque output. The Excellence pumps out 401 bhp of peak power and 640 Nm of maximum torque. 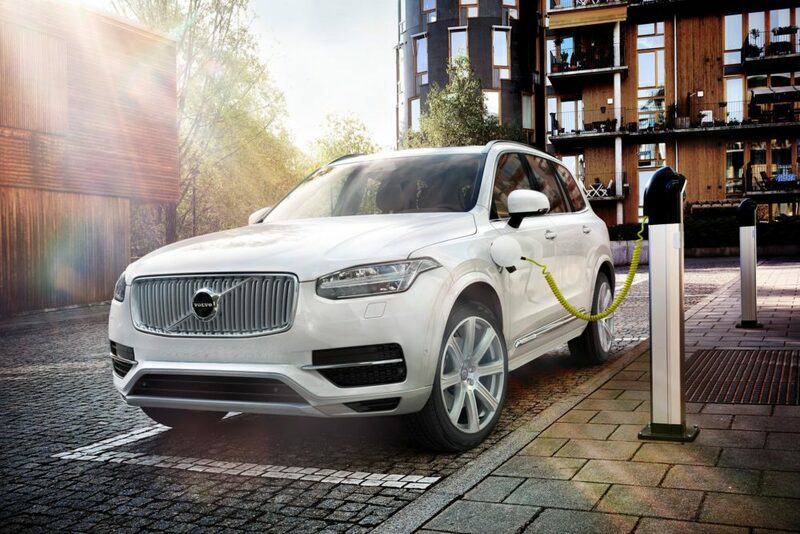 The Volvo XC90 plug-in hybrid can run in full electric mode as well, with a range up to 40 kilometre.